I wanted to share one of my favorite kitchen items I use a whole lot! Some are a bit of a splurge, but so long lasting! KitchenAid mixer KitchenAid mixers are a great tool. There are lots of mixers out here, but this one powerful, and very long lasting! Oh, and these mixers has other attachments too like a pasta roller. Oh, and it doesn't hurt that they have all the cutest colors out there for mixers. I have the simple chrome color, but sometimes I do envy the mint one. Le creuset cookware My Le Creuset dutch oven is one of the best gifts I have ever gotten. Technically, the gift was for my husband andI, but let's get real...I'm the one it's really for. If you don't know this about me, I LOVE soups. So this is perfect for me to make all the soups I could ever want. And this dutch oven, ca actually serve more purposes than soup, like baking a cake. Stainless Laguiole cutlery Laguiole steak knives had been on my buy list for some time. I love how sharp they are, but how chic they are as well. People usually recognize these knives by the bee on the handle. I love these so much, I actually have 2 sets one. Oh, and I forget the best part, they come in variety colors too in their own wooden box. Jade cake plate This green jadeite cake stand is not just so stunning to look at, but has been so practical for me. I love making cakes, so this cake stand has actually been really versatile with my cakes. 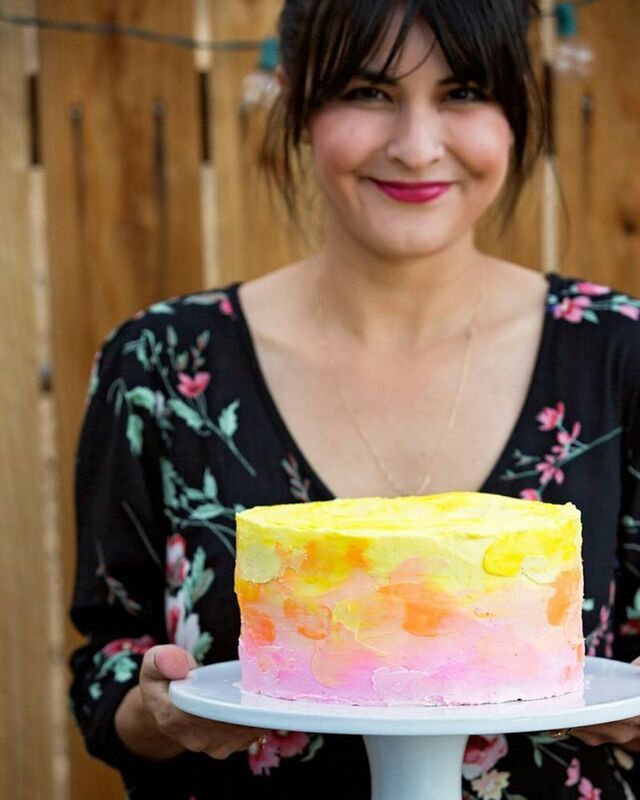 The color is soft so it allows the cake to shine still. And the style is just classic. nesting doll measuring cup My nesting doll measuring cups were honestly a buy at first because they were just so cute, and inexpensive. But honestly, it has been so useful when I cook or bake. They are my go to measuring cups. But what makes these measuring cups my favorite it is the different amount of measurements, and the easy storage for all of them. And if you want, you can keep them out and they are almost a cute decor item for the kitchen. Nespresso coffee maker And last but not least, my beloved Nespresso machine! This has been one of the best purchases we ever made. I sure love a good pour over coffee, but when I want to treat myself (daily) I make myself a delicious cappuccino in just minutes. And what I love is nothing is artifical. I am using real milk for the froth, and espresso capsules that come in different intensities and flavors. We have had this machine for 3 years now, and it is still one of my favorite kitchen items. Like I said, I know some of these are a splurge, but they are great quality items. If you enjoy cooking or baking like me, maybe it's something to think about! Let me know if you have a must have item in your kitchen, I would love to know!